In wake of the escalation in the south, the National Union party calls for military victory over Hamas as soon as possible. 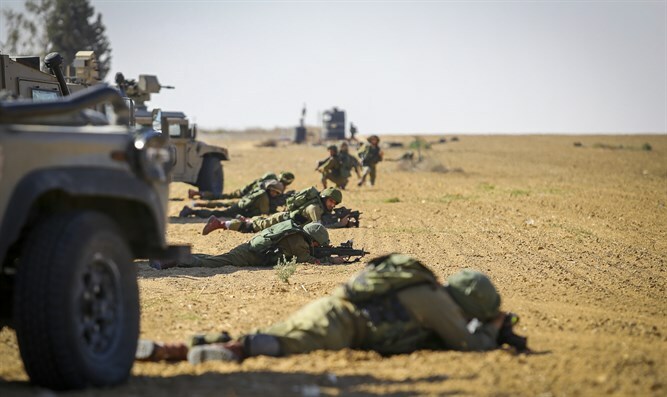 "The State of Israel must reach victory in Gaza without fear," said party Secretary Ophir Sofer, adding that "the continued escalation must be stopped, not only with baseless cease-fires, but once-and-for-all. 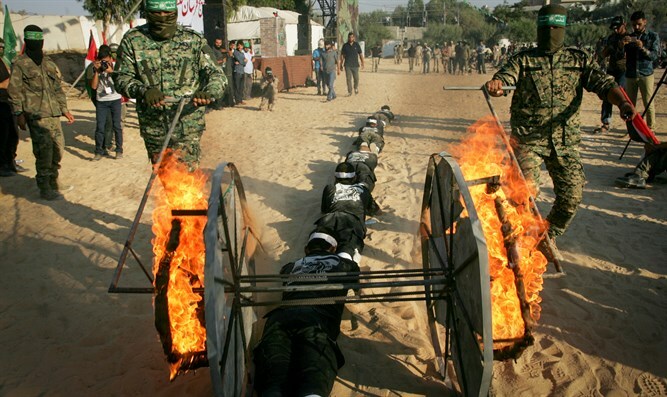 "Terrorism can no longer be contained, not in drips, not in a burning kite routine and the unbearable destruction of scorched fields, not in a barrage of rockets that terrorizes the residents of the south in particular and the State of Israel in general. 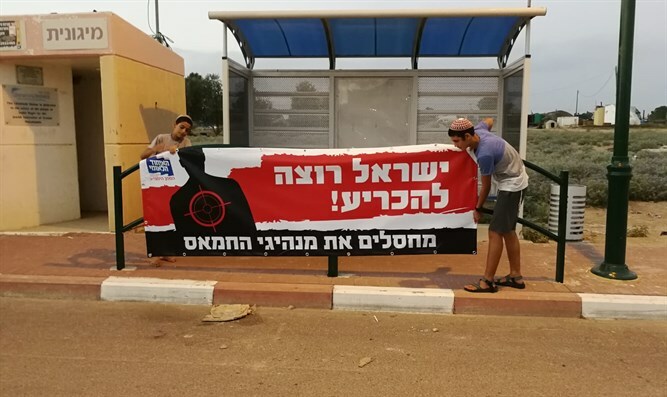 "We mustn't be indifferent to this situation and we demand Hamas heads be hit immediately so that they will see and fear," says Sofer. "As a society, we must support the residents of the south these days. We support you and appreciate your steadfastness during this period," the Secretary added.